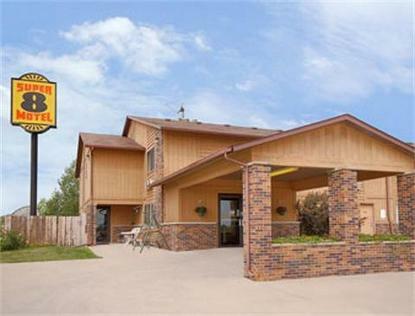 The Super 8 Motel Winterset, Iowa is located near the Junction of Hwy 169 and Hwy 92. The motel is located between Des Moines and Council Bluffs, Iowa. The Super 8 Motel Winterset, Iowa is just minutes away from the birthplace of John Wayne and also home to the Bridges of Madison County. Other attractions include Badger Creek State Park, Lake Anquabi State Park, Pammel State Park, Simpson College, Blank Park Zoo, and Des Moines International Airport. The Super 8 Motel Winterset, Iowa offers Free High Speed Wireless Internet, Free Parking RV/Bus/Truck and Superstart Breakfast.